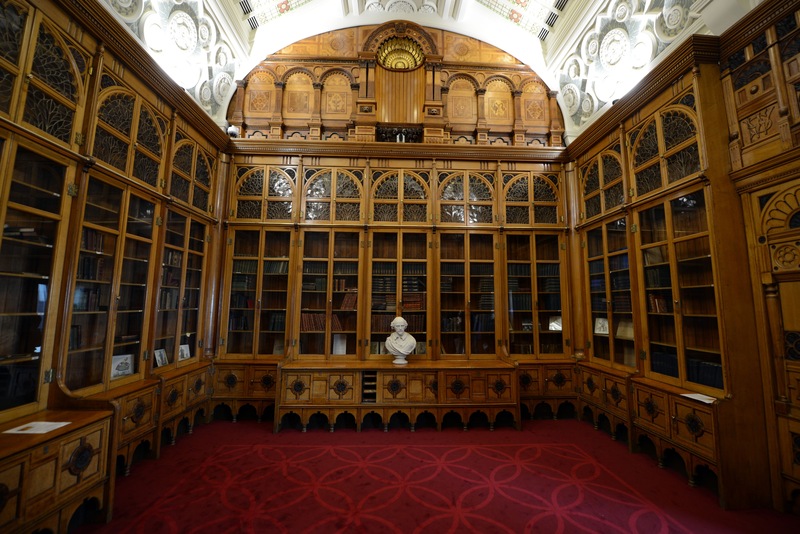 This historic room was created for the city’s Victorian library by John Henry Chamberlain in 1882. Following restoration by local craftsmen, it now commands an impressive position at the very top of the Library of Birmingham. 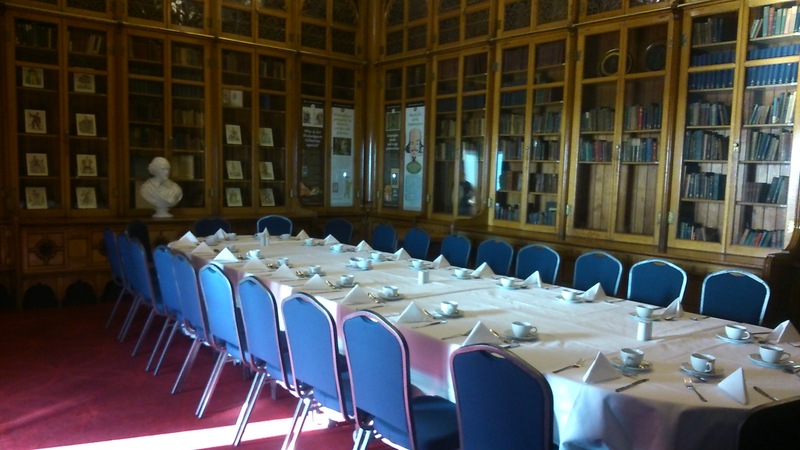 It offers a very special setting for small wedding ceremonies or civil ceremonies (up to 40 people) exclusive dining (up to 20 people) and drinks receptions (up to 45 people).